August 18, 2015 Tommy McGibney Revenue Audit Comments Off on Are Revenue Really Using PAYE Audits to Fish for Third-Party Data? …according to Aidan Clifford in the Sunday Independent at the weekend. I haven’t yet heard of this happening. If if it is, I’d be very, very alarmed. 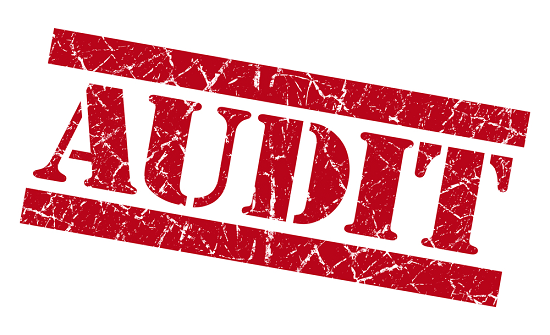 The purpose of a Revenue Audit is to audit a tax return. It should never be merely a general trawl through a private individual’s personal expenditure. And if Revenue are auditing PAYE taxpayer returns with the sole intention of fishing for information on non-business spending, there’s a good chance they’re violating both their own Code of Practice and their wider data protection obligations. If you’ve a grievance over the conduct of a Revenue Audit, you can use their complaints procedure.